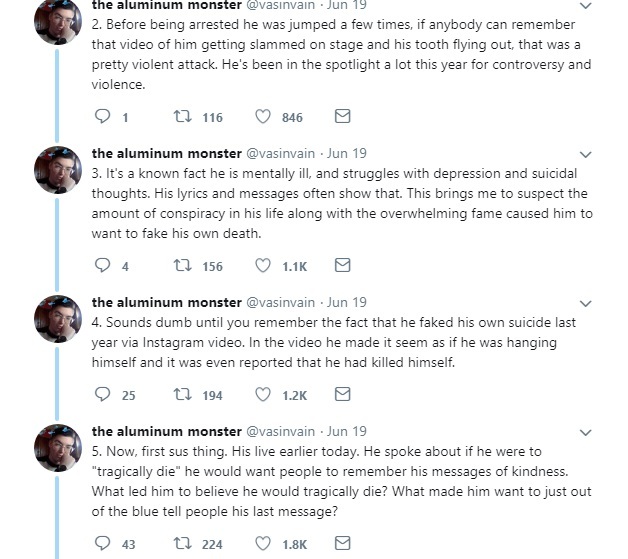 A Man on Twitter with the named Vasinvain is going going viral following series of tweets he made on his page, Now All Blogs, Prints and websites Including CNN, and BBC has reported and confirmed that young rapper Xxxtentacion is death, Infact a video of his lifeless body was even captured. 50k likes, 20k retweets and over 1000 comments, Some says the guy just wanna trend.. but to what end? 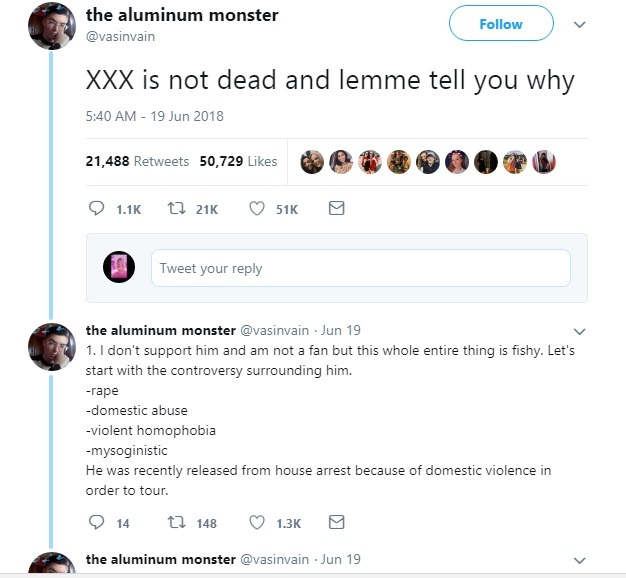 Anyway see below! 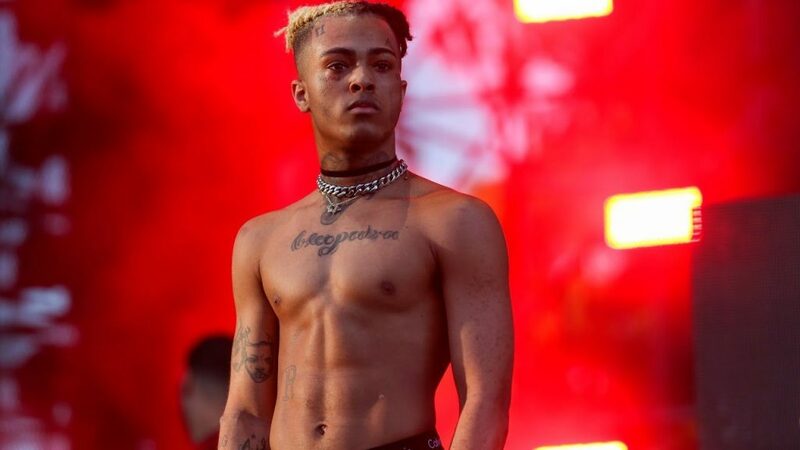 0 Response to "‘Xxxtentacion Is Not Dead, He Fake It’- Man Reveals On Twitter, Gives Reasons (photos)"